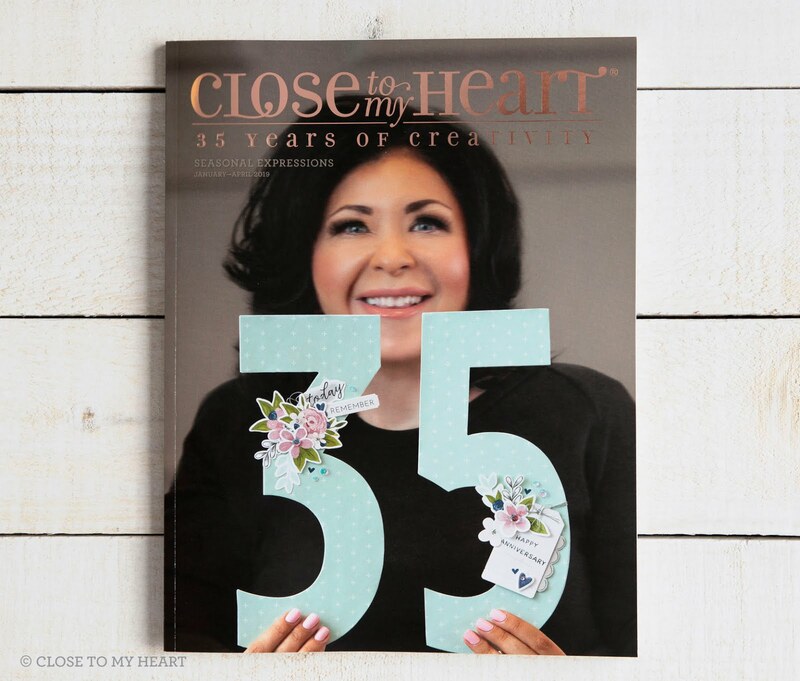 Stamping and Scrapbooking with Scrapbookgirl: Only One More Day Left! Don't miss out on this great special. 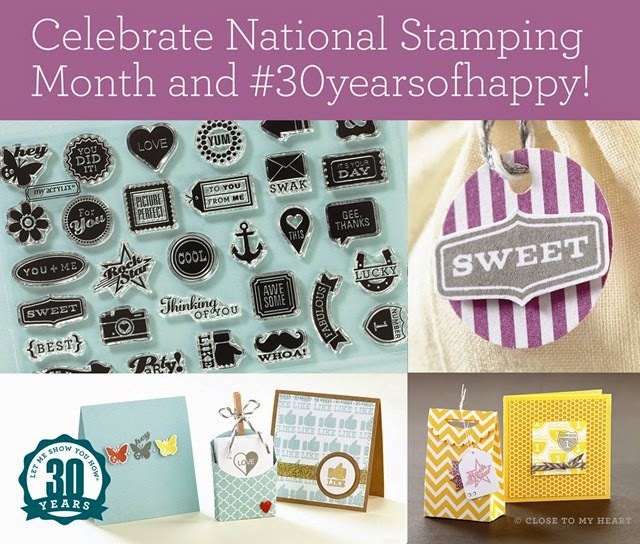 When you spend $30 on any current retail-priced stamps during the month of September, you qualify to receive the exclusive C-sized stamp set #30yearsofhappy for FREE! Yes - it is FREE. 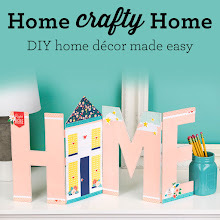 It is perfect for cards, tags and accents on your scrapbook pages. But only until Tuesday September 30 - and that is tomorrow. So hurry and get yours today! Just click HERE to go to my website and place your order. Be sure to stop back tomorrow - I have a card made with the October SOM to show you.